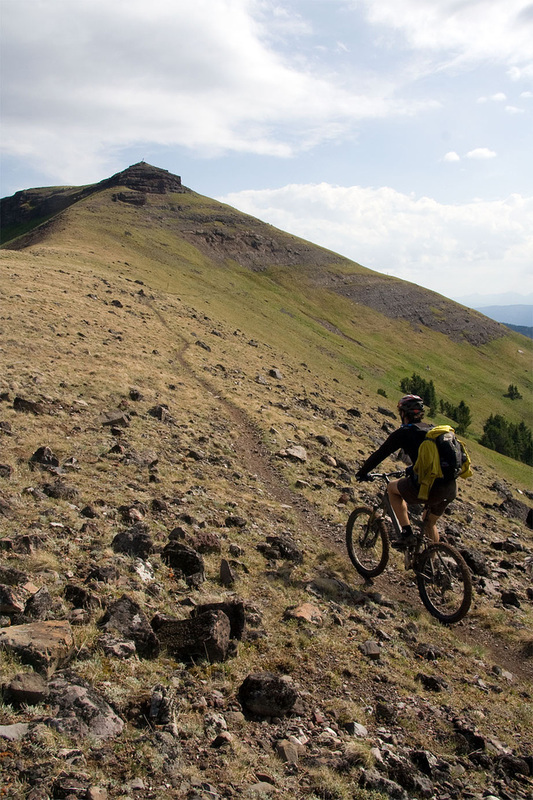 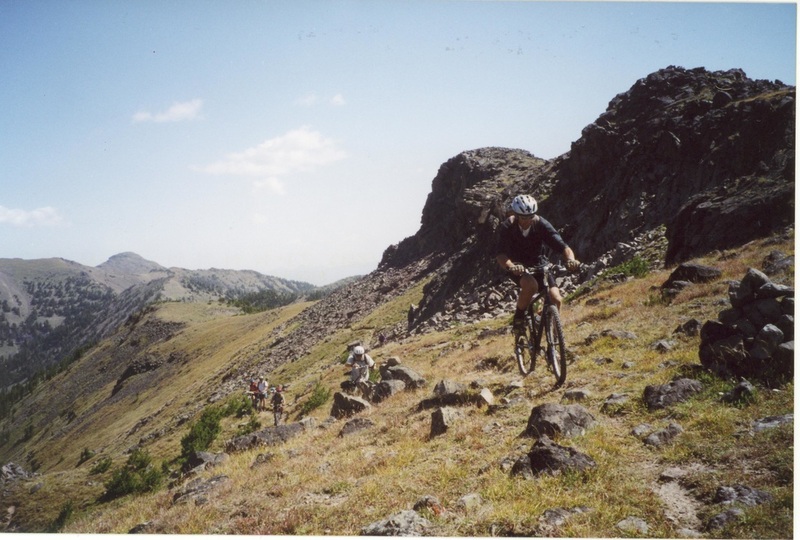 Between Bozeman and Yellowstone ,the Gallatin is loaded with big terrain and big rides. 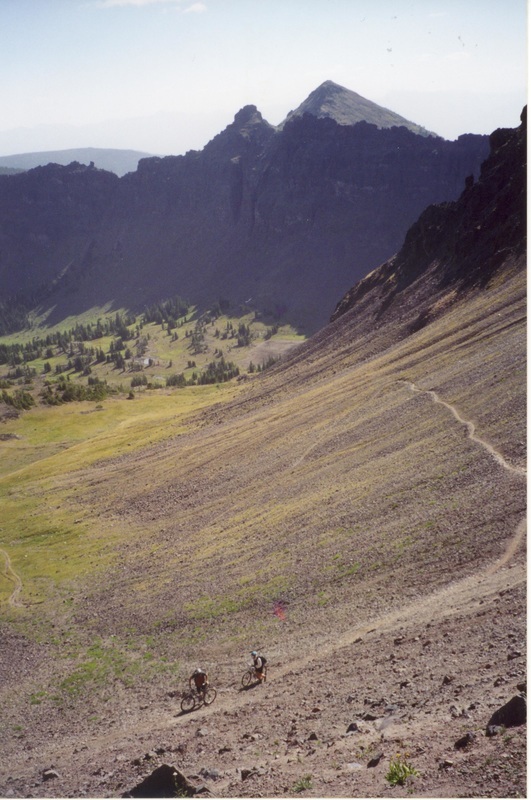 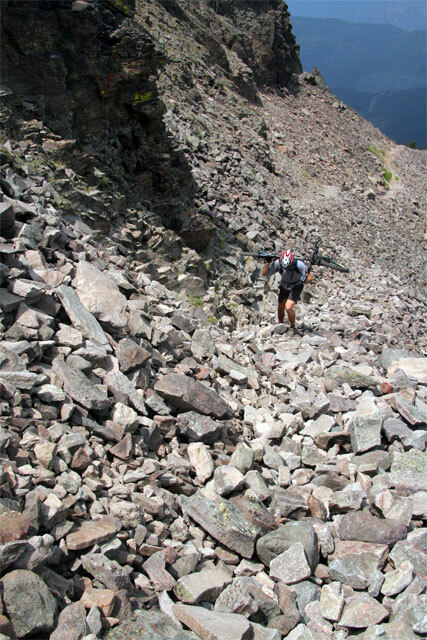 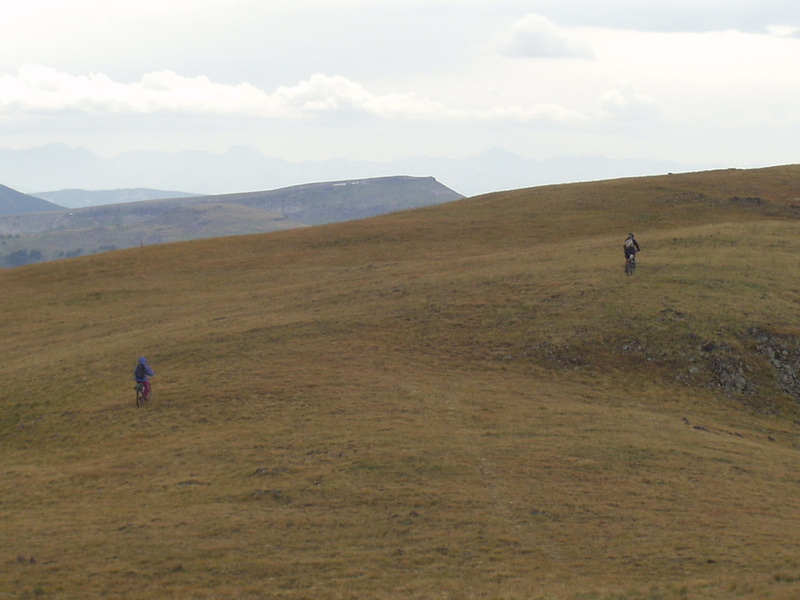 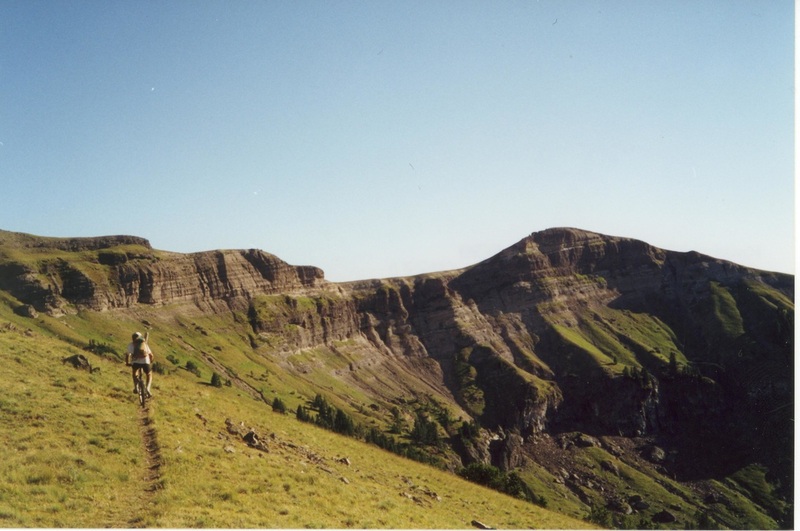 The Gallatin Travel Plan was the opening salvo in 2006 with 40 miles of trail closed, and then a lawsuit by the Montana Wilderness Association (MWA), The Wilderness Society(TWS), and Greater Yellowstone Coalition(GYC) closed 100 more including the Gallatin Crest Trail. 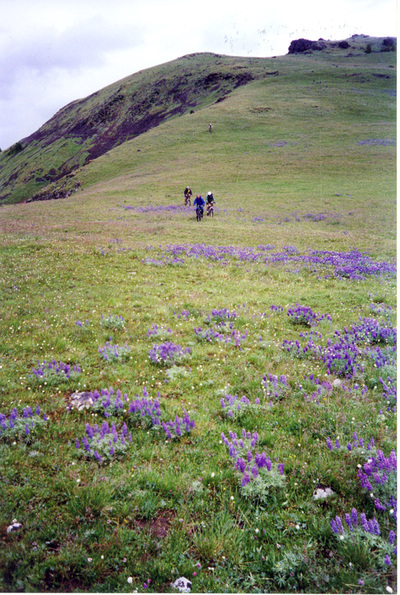 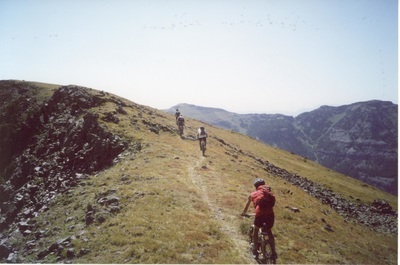 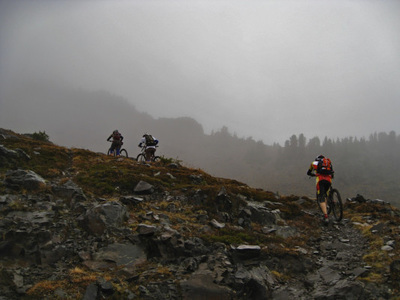 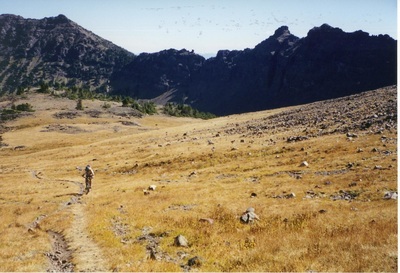 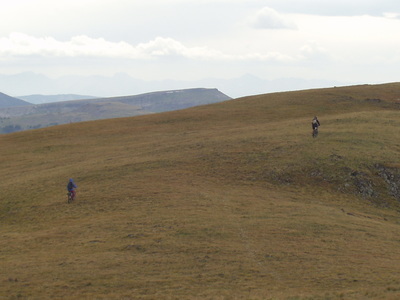 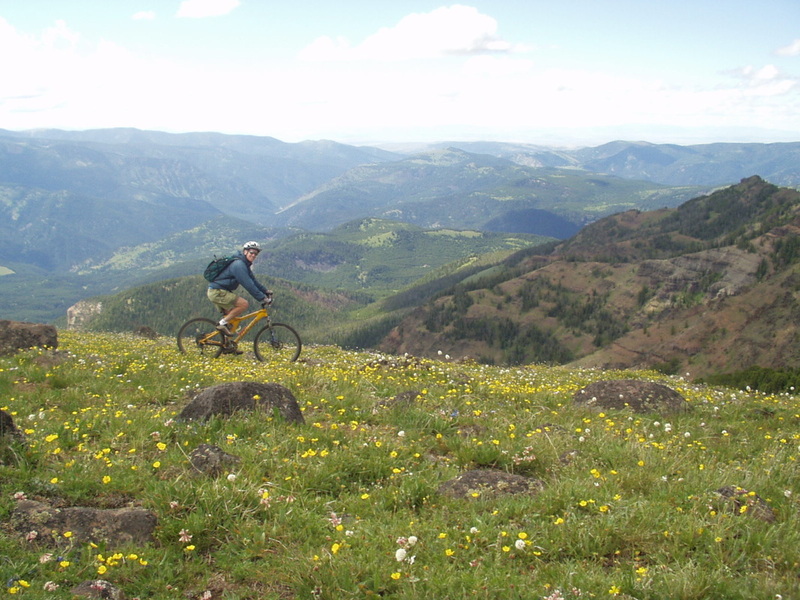 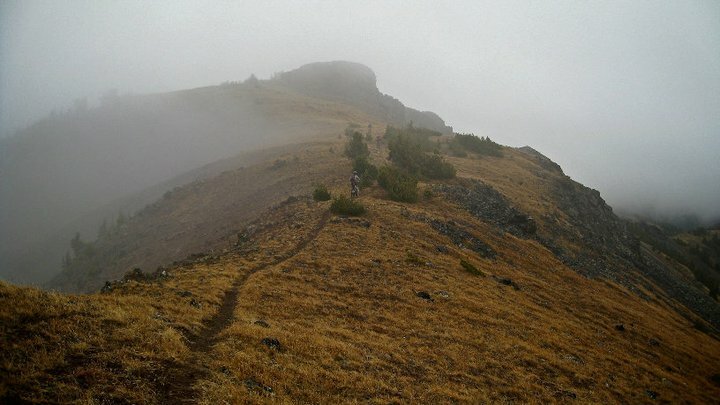 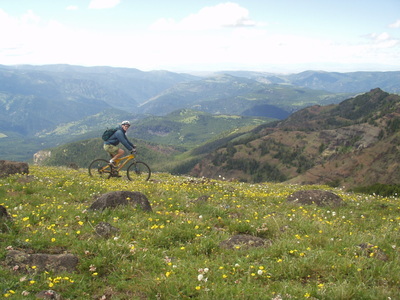 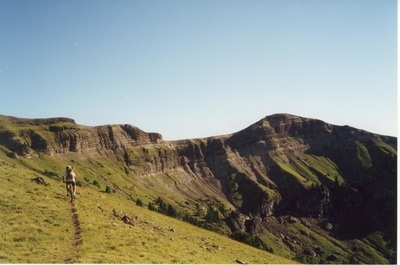 The Gallatin Crest trail in the Hyalite-Porcupine-Buffao Horn Wilderness Study Area exemplifies the the type of premier rides that are being lost.